Whether you wish to attend a live Unicorn Healing® course or study the program online, enjoy discovering the many ways that the Unicorns can support your soul to shine while enabling you to become a practitioner to help others too. The course welcomes all – whether you wish to deepen your self-discovery or whether you would like to set up your own professional practice and offer treatment. No previous energy-work experience is required, just the willingness to commit your time, love and focus. 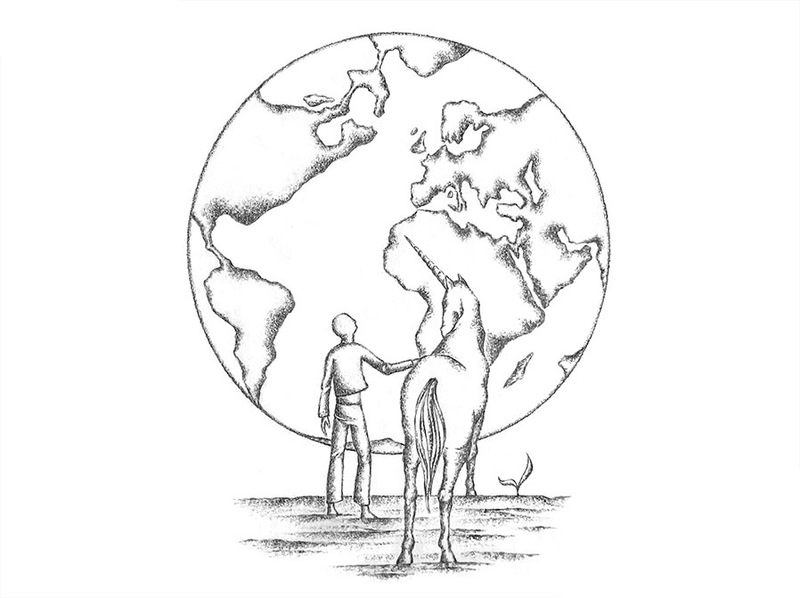 When you enroll into Unicorn Healing®, you are joining a global family of beautiful souls who share a brighter vision for the Earth and all who live in harmony with her. What the unicorn virtues are and how to attune with them. Your own unicorn guide(s), spirit team and intuitive soul. The supporting role of the Elementals and the Pegasians. How to attune with and work with the Spiritual Rays and Sacred Symbols. Ways to heal and empower yourself. Ways to heal and empower others. How to awaken your Souls’ gifts, power and purpose. An energetic attunement to the Unicorn Realm. An energetic attunement to the Pegasians and Elementals (if this is part of your Soul’s purpose). Ways to channel Unicorn energy for yourself and others. 30 days of spiritual practice with the Unicorns; directed self-study assignments. Access to the private global student and practitioner exchange to share ideas, support each other and receive the latest course updates. Ways to best market yourself if you wish to set up in professional practice. Access to marketing resources and support. Upon enrolling to Unicorn Healing®, you will receive the comprehensive training manual with direct teachings from the Unicorns and friends. You will also receive a personal attunement ceremony set up at a day/time that best suits you. For all new students, you’ll also receive a FREE copy of Soul Healing with your Unicorn meditation. Upon completion of your case studies and 30 Day self-practice, you’ll receive your practitioner certificate in Unicorn Healing™ to enable you to practice professionally. When taken as an online program, you can set your own pace and progression during the 6 months you are given to complete the course. And receive email support and Zoom 1:1 tutorials with Calista if you choose to enjoy the program with mentorship. Although this course is open to all, an existing knowledge of the subtle body and anatomy and physiology can be helpful. Then join the expanding family of Unicorns as we support each other to Rise and Shine! SIGN ME UP TO UNICORN-VERISTY! “To become a Unicorn Healing®practitioner means everything to me, especially since being on the course. It has made me include my Unicorn guide / aspect, Merda in anything and everything creative, filling all with love and compassion. It has made my relationship with myself stronger and allowed me to let go of past hurts that I didn’t even realise I was still holding onto. With changing so much just by doing the course, I feel more loving and do everyday tasks with greater love and fun too – this has inspired and urged me to help others in the same magical way! It fills me with such reward to know I have been providing great healing to help others release their fears, worries and help harmonise their relationships and self-belief, along with creating emotional balance and supporting them to stay on their path and in alignment to their Soul purpose. I am more grateful and feel more blessed than I have ever felt before! I can’t wait to share the teachings with everyone and provide healing with the most powerful love I can give. My soul feels complete now that I have found the Unicorns.” ~ Natalie, Dundee. 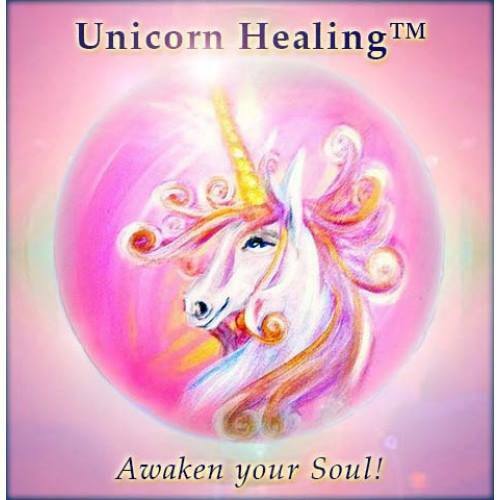 “I must say I really enjoyed the Unicorn Healing® course as it has helped so much in such a short time. From the very first meditation, I was hooked and knew it was for me. The information you gave me from the attunement was amazing and filled me with a real sense of excitement. The course has greatly increased my intuitive ability and connection to my Guides. I am so excited about sharing this amazing modality with others. Thank you so much Calista for bringing through this brilliant course and thank you for all your help and support.” ~ James, Ireland. BECOME A UNICORN HEALING PRACTITIONER – Sign me up!